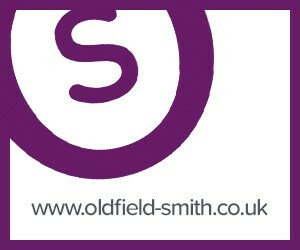 At Oldfield Smith & Co we are proud of our links with the community we serve. Our ethos recognises that care, compassion and understanding are as important as the highest professional standards and technical ability. We firmly believe that success in its true form encompasses a need to help and support those less fortunate and contribute positively to society. 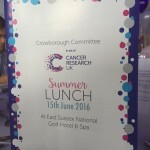 We are active supporters of a number of charities and have sponsored the Cancer Research UK Crowborough Committee summer lunch each year. 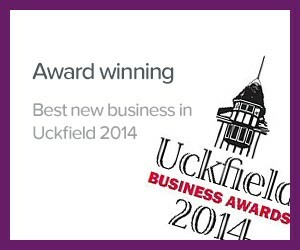 We have also supported Uckfield Late Night Shopping, the Uckfield Festival and Uckfield FM via advertising. 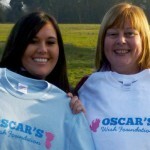 Other Charities we have recently supported include Teenage Cancer Trust and Oscar’s Wish Foundation. Our Head of Professional Services, Bernard Smith, has been working with the Uckfield is Open group throughout the town centre improvement works, to support our local traders through the difficulties posed by extensive roadworks. 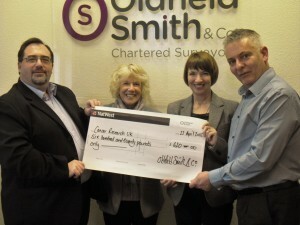 Bernard also negotiated a business rates reduction for traders in the affected areas of the town on a Pro-Bono basis. 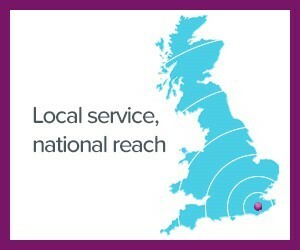 We are members of Uckfield, Crowborough, Heathfield and Hailsham Chambers of Commerce, which support local businesses and provide a mechanism for commerce to come together and lobby with a united voice. 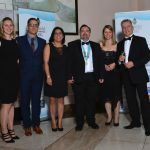 We also are proud to be Disability Confident committed, actively promoting equal opportunities for all. 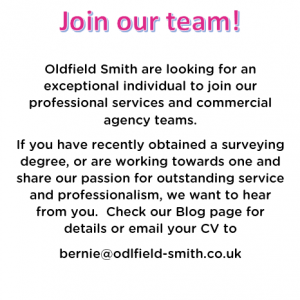 Gill and I were yet again exceptionally impressed with you at our meeting on Monday that we wanted you to come on-board straight away!!!!. You really have been amazing Bernard, how lucky are we to have met someone like you.